Remarkable ranch style home backing to open space with breathtaking views of rolling hills and golf course! 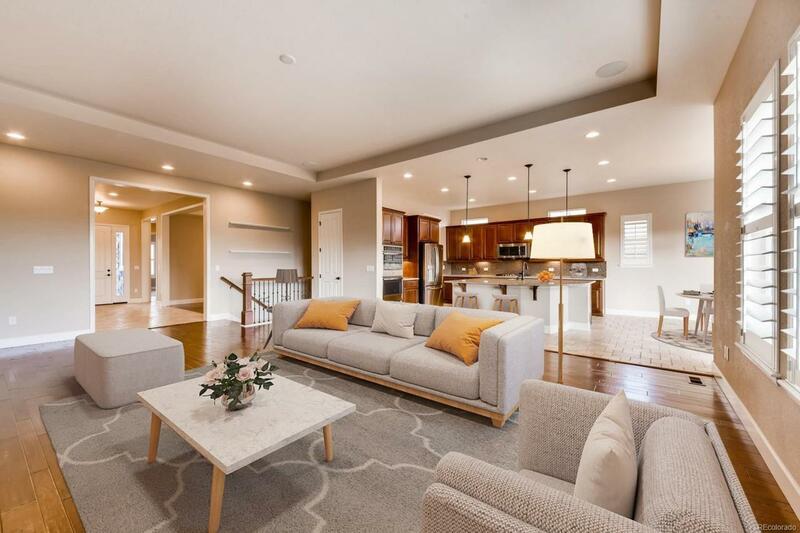 This Richmond built, Holbrook Model was enriched with multiple upgrades throughout! 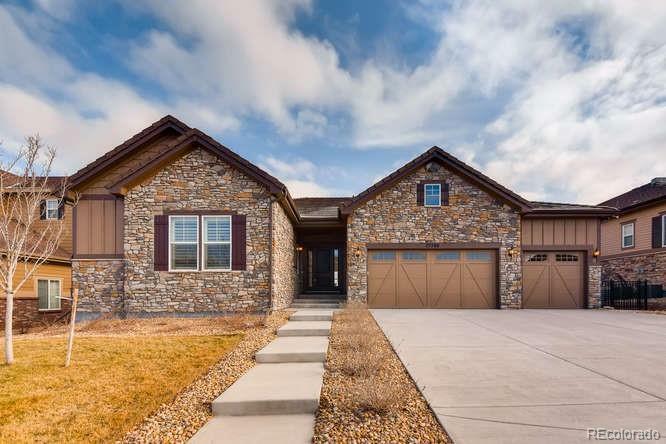 Situated on a quiet street and conveniently located to the schools; shopping at Southlands; E-470 and DIA! You will love cooking in the gourmet kitchen complete with huge center island and top-of-the-line stainless appliances! 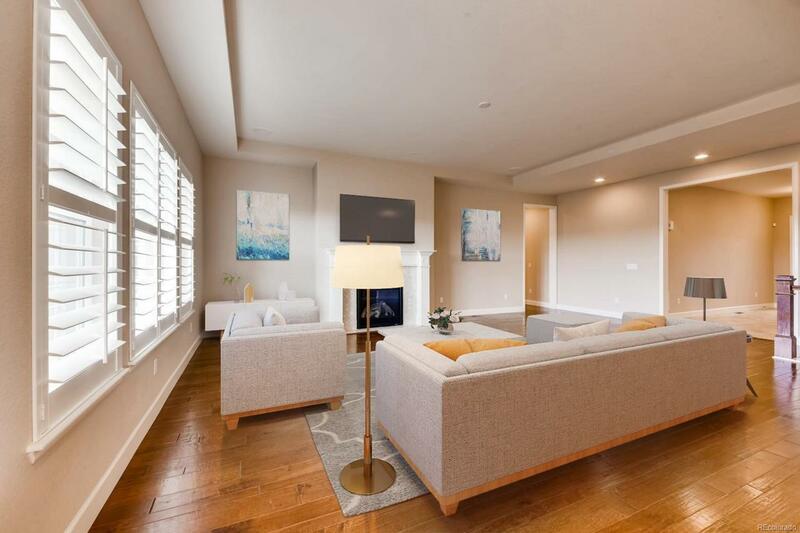 Relax in the comfort of your spacious master suite featuring a large walk-in closet; gorgeous views and the 5-piece bath with Jacuzzi tub and private shower with a rain shower head! 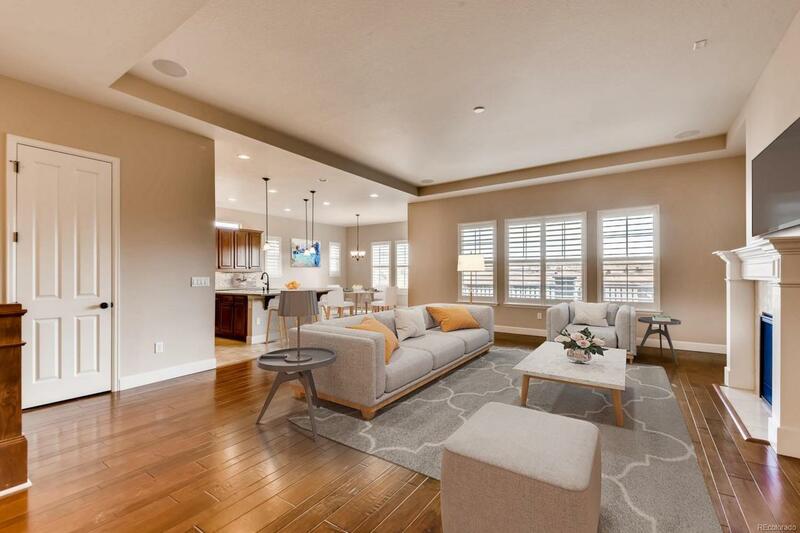 Venture down to the lower level perfect for entertaining with its wet bar and plenty of room for a theater area and a billiard table! Two additional bedrooms and a 3/4 bath are located in the lower level for visiting guest or a growing family! The low maintenance backyard is professionally landscaped complete with covered deck, flagstone patio and built-in grill. Entertainers dream!